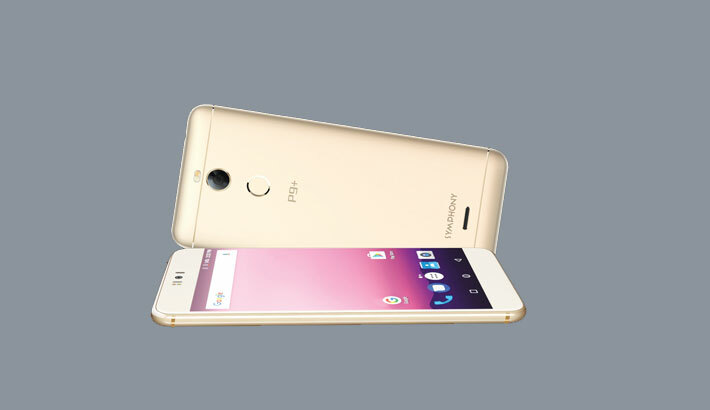 Symphony recently launched a new smartphone created especially for the selfie lovers, Symphony P9 plus. This powerful camera phone equipped with 13MP cameras with special beauty mode can be used to take stunning photos, said a press release. The 13MP front camera, along with selfie spotlight will guarantee vibrant, lifelike selfies while the 13MP rear camera with rear flash is sure to capture stunning photos even in low light. The key camera features of this extraordinary handset include: HDR, Panorama, Beauty mode and etc. For enjoying superior smartphone experience, P9+ combines Android Nougat 7.0 operating system and built in split screen feature. It has 2.5D Curved Full HD IPS display with 401 PPI. The Mali-T720 MP3 GPU will ensure that FHD resolution videos can be viewed without any lags. Symphony P9+ comes loaded with a 64-bit Octa core processor with a clock speed of 1.3GHz. 3GB RAM will make sure all kinds of games and other applications can be run conveniently and the 32GB ROM will provide adequate storage capacity. External Memory is expandable up to 64GB. The SIM card and memory card slots are kept separate. The Symphony P9+ with a free winter jacket is offered at a price of Tk.13,490 only and can be found in Black and Gold colors available at all showrooms.